Visiting zoos, wildlife parks, aquariums and animal rescues is something that my family enjoys doing. We've always loved animals and are big supporters of conservation, responsible breeding programs, etc. Every human being has a responsibility in this world and one of our responsibilities is preserving wildlife for future generations to enjoy. 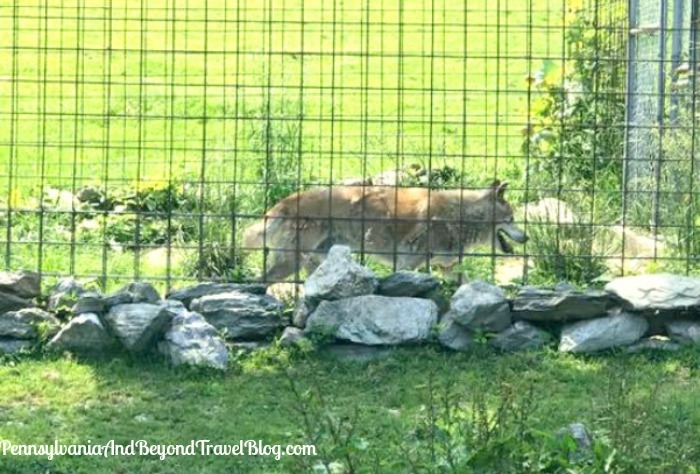 A few weeks ago we took a drive up to Fairfield in Pennsylvania to visit the East Coast Exotic Animal Rescue. If you're looking to visit, you'll find them located on 320 Zoo Road in Fairfield, Pennsylvania. Just plug that into your GPS and you'll find them with no problems. The animal rescue group is for exotic animals and they're a non-profit group. The sanctuary is home to over 40+ exotic animal species. 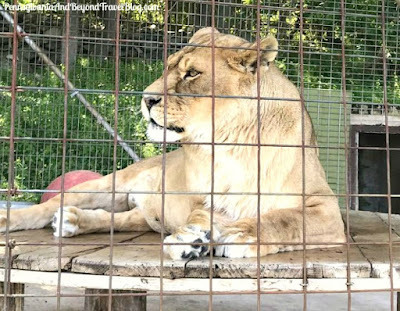 According to their website, all of the animals come from zoo surplus, the pet trade, laboratory retirement, etc. 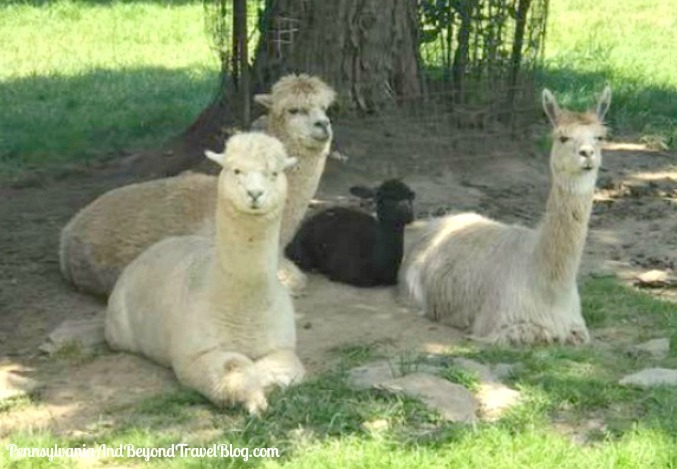 When they find their way to East Coast Exotic Animal Rescue...it becomes their lifetime home. They're open every year from May through October, but closed during the wintertime season. With weather permitting, they're open Saturday and on Sundays from 11am to 5pm EST. Admission fees are as follows: Adults $10.00, Children $5.00 and children under the age of 2 years are admitted for free with a paying adult(s). 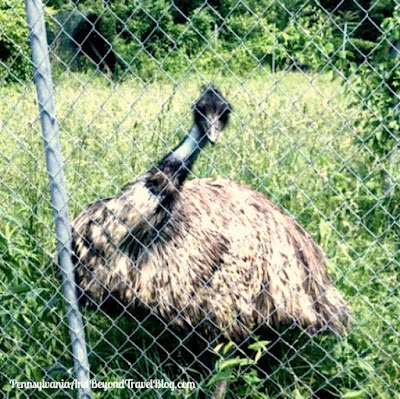 When visiting the sanctuary you'll find lions, alligators, exotic birds, primates (monkeys), emu's, tigers, goats, cows, turtles, miniature horses, etc. These animals are well-kept and receive great vet care, a healthy diet, stimulating toys & things for them to do. Their cages are cleaned daily by volunteers. Taken from terrible situations, these animals are now getting the proper care that they need and deserve. If you're looking for a high-end, typical zoo...this place isn't it. It's a beautiful exotic animal sanctuary that allows the animals to live in big cages or fenced in areas. This is the "animals home" and you're a guest/visitor in it. There are no restaurants, gift shops, etc. There is a public (non-fancy) restroom that you can use during your visit. 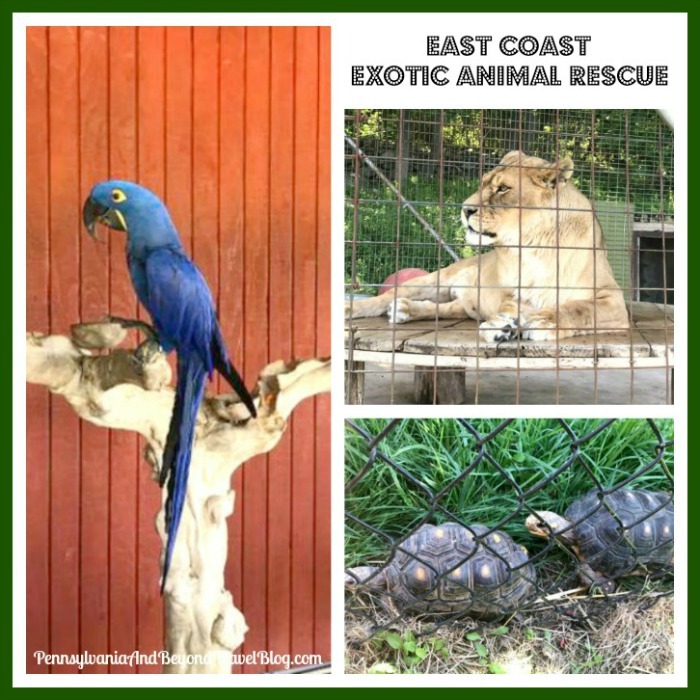 You can learn more about the East Coast Exotic Animal Rescue in Fairfield (near Gettysburg), Pennsylvania by visiting their official website online. Looking to help? They include a list of "items needed" and how you can help financially right on their site. 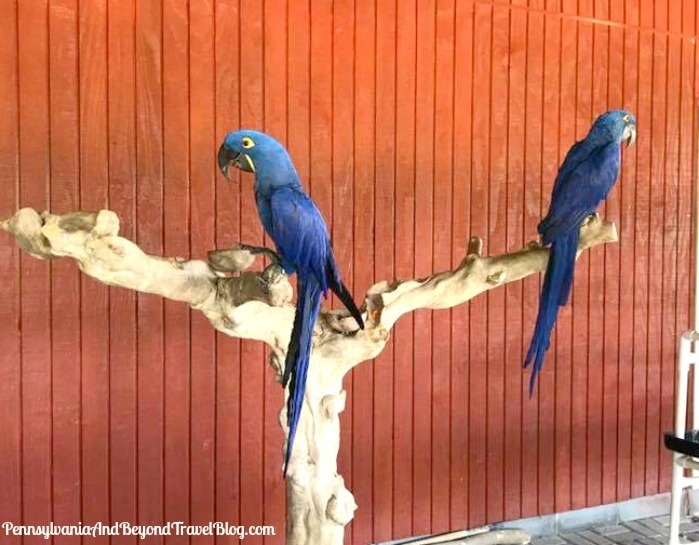 My family had a great time visiting this exotic animal sanctuary and we are already planning a return visit for next year. It's a great educational experience for the entire family and perfect for family fun dates around the great state of Pennsylvania.